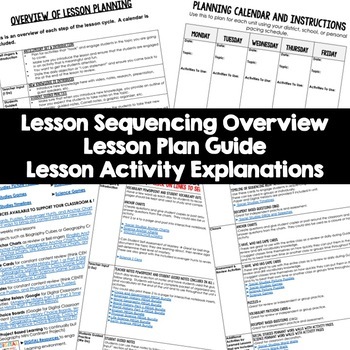 These lesson plan guides provide links to activities that support each component of the lesson cycle. 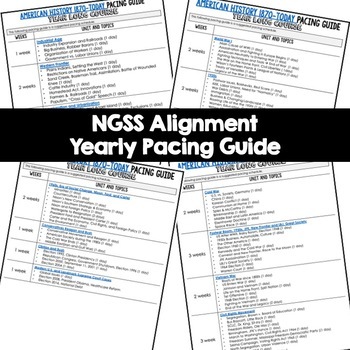 The is also a pacing guide for the unit and course. 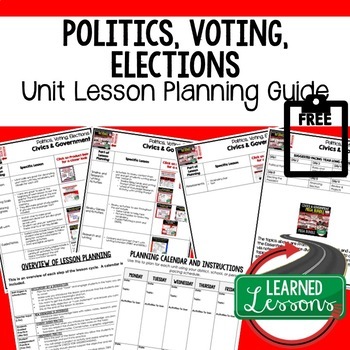 There is an overview breakdown of how to plan a lesson and a lesson plan template to help get you organized. 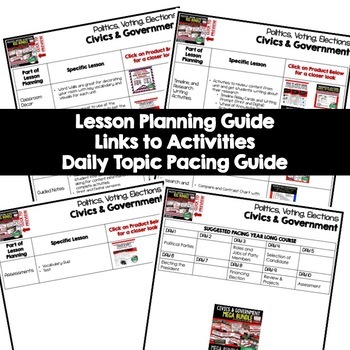 Also part of in CIVICS & GOVERNMENT MEGA BUNDLE & Politics, Voting, Elections BUNDLE.